Fishing Reports TV | The first "live" fishing forecast on the web. Florida has yet to see it's first cold front of this year. Capt. 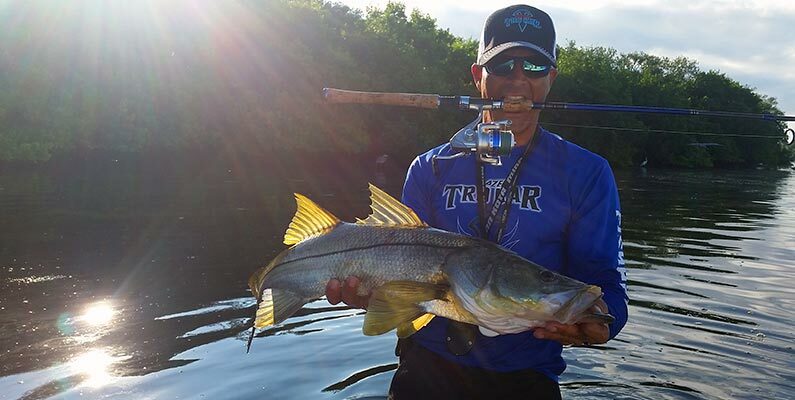 Chris Camps is reporting great snook action on topwater plugs and under the mangroves with live bait. 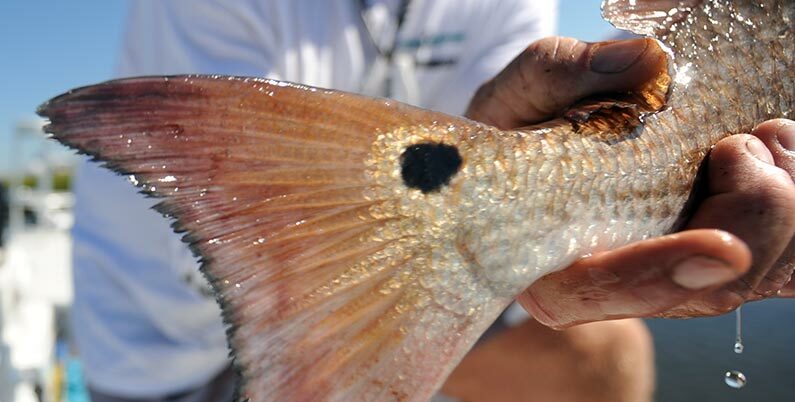 He also targets mangrove snapper, spanish mackerel and sheepshead. Capt. Chris will set you up with Tsunami Airwave fishing rods , Wright & McGill Sabalos reels , FINS braid , and Trokar circle hooks for live bait. Click on the link above to book Chris for your next trip to Tampa. 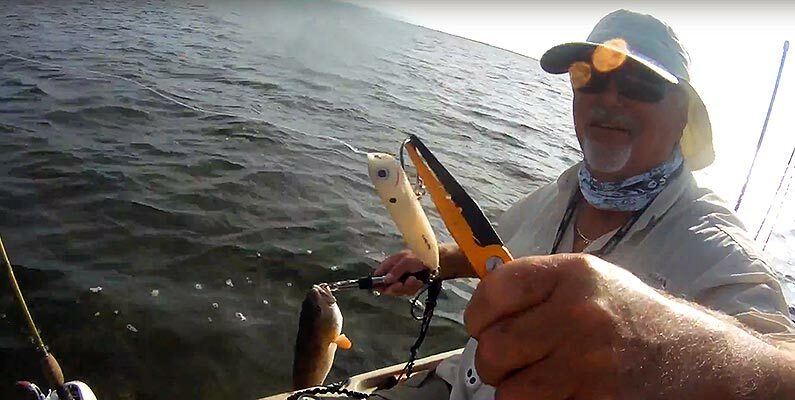 Now is a great time to fish South Texas for redfish and trout. Capt. Aaron Cisneros in South Padre Island reports excellent topwater action in the mornings and change to soft plastics in the afternoons will yield redfish and trout. Capt. Aaron is an avid wade fisherman, so if you're headed to Corpus for business, give him a call and get your feet wet. Winter in Hilton Head, South Carolina means bottom fishing for most anglers, but sometimes clients want exciting topwater action. So Chip Michalove will turn to barracuda, amberjack and sharks for great non-stop sight fishing. He throws cuda tubes and live bait to chummed up schooling fish like in this report. Headed to the Low Country, give Capt. Chip a call. 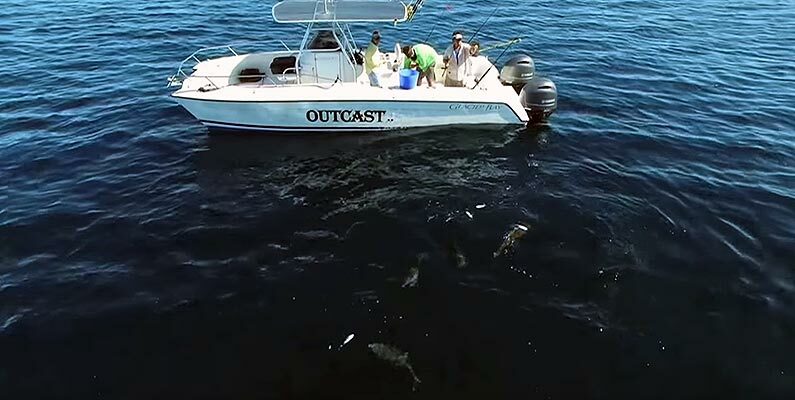 The mullet run is winding down on Florida's Space Coast, but Capt. 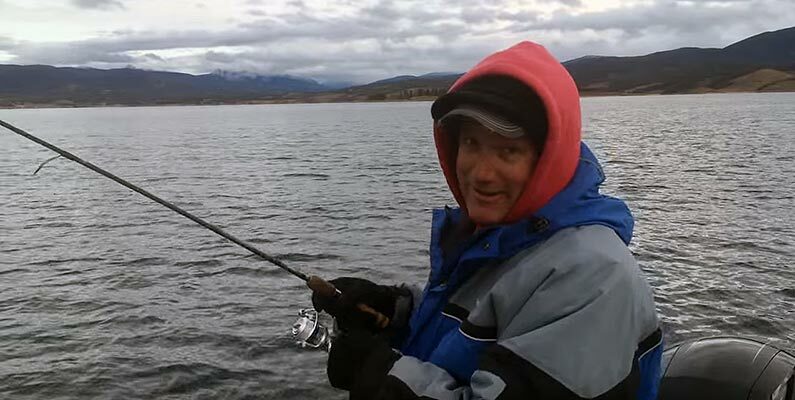 Scott Lum reports the fishing has not slowed down. In this report, Capt. Scott is putting these anglers on their first tripletails and look at the smiles. They're using live finger mullet on a Mission Fishin jighead with stout fishing rods and Penn Battle 2 reels . Give Scott a call if you want a shot at a World Class tripletail, and tell him Fishing Reports TV sent ya! 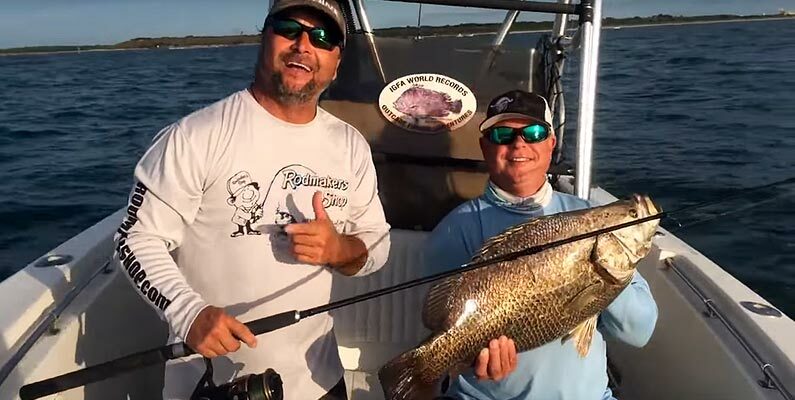 Another monster tripletail report from Florida's Space Coast with Capt. Scott Lum aboard the Outcast. Capt. Scott is still reporting the fall mullet run is full swing, and he is on an excellent tripletail and bull redfish bite. He uses Mission Fishin jig-heads for bait. 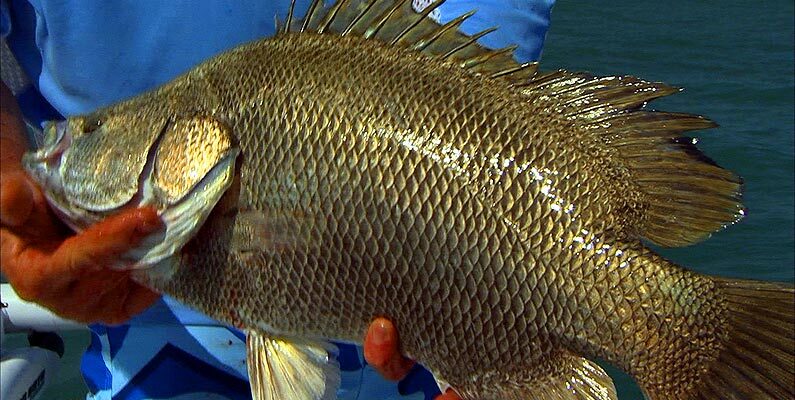 Give Scott a call if you want a shot at a World Class tripletail, and they are tasty too! Mid October in the Tampa Bay region is when cool fronts begin to push through. Capt. Chris Camps reports the snook get fired up when these fronts go by. They can't resist a circle hook with a live bait as winter approaches. So if you're headed to Tampa on business or pleasure, give him a call. He'll hook you up on a monster snook and have you back at the office by lunch. Count on it!